Are you looking to protect your rugs, curtains and furniture from losing color due to solar rays? Are you tired of not being able to enjoy time outdoor with your family, friends or clients during a sunny day? Considering seriously an addition for your home or your business? YOU DO NOT HAVE TO BE WORRIED ANYMORE! Leave your project in our hands; the best hands! And you will be Worry free everyday while you enjoy the sunny days in your deck or patio with your family or friends. 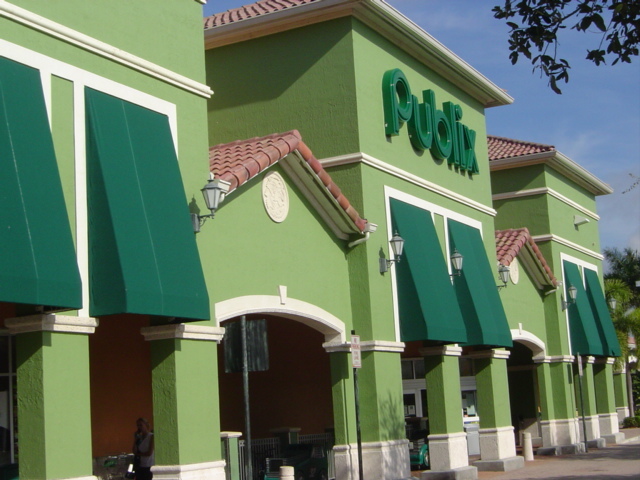 Awnings offer endless possibilities for enhancing the beauty, decor and comfort of your home or business. 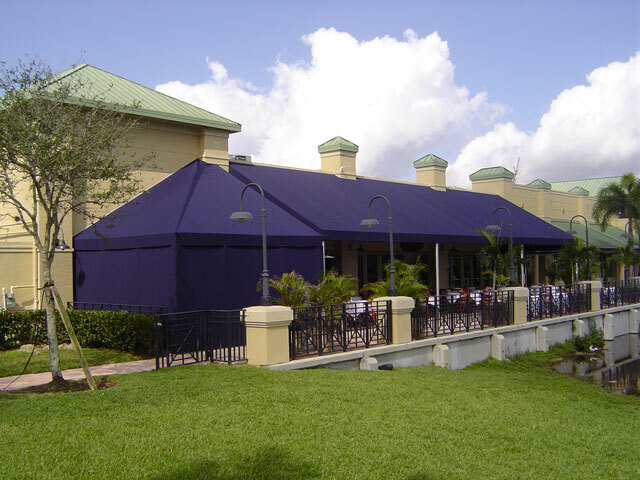 Awnings add shape, dimension and color, and are custom-designed to fit any structure's unique character and style. The main goal of Yahan Inc. is provide the customer the experience and unmatchable service; our products are made with the quality standards in metallic structures, Welding and Fabrics. 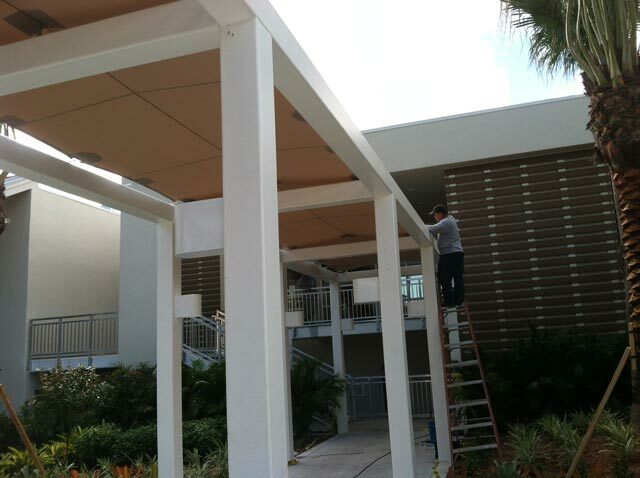 They are extremely durable and made to withstand south Florida's corrosive nature, hot sun, rain and strong winds. This product protects against heat and UV rays produced by the sun helping the inside of the house feel cooler, and also lowering the electric bill. Our accomplishment has made Yahan Inc. the best choice for over 15 years; Therefore... Let the experience work for you! So sit back and relax while Yahan Inc. complete your project and exceed your expectations; you are going to have a place with 20 degrees cooler soon! Let Yahan Inc. designs the Perfect Awning for you. With our Specialized Software, we offer full service design; We also produce the necessary AutoCad drawings for permitting, and fabrication. Shade sails and other tension shade structures are modern and architecturally distinct version of traditional shade canopies. Completely customizable sail shades and tension structures are available in triangular, rectangular and square configurations of any size and feature heavy duty custom hardware and attachments as well as technologically advanced outdoor tensioned fabrics designed and engineered for stability, durability and exceptional architectural appeal. 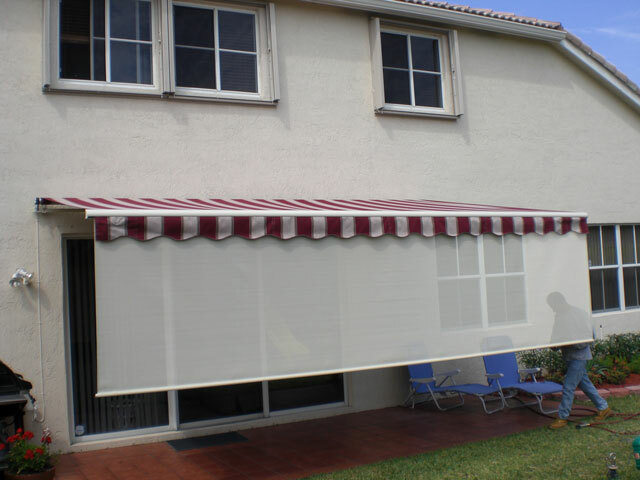 Since the Styles and the Colors change Yahan Inc. Offers the Replacement of your Awning Cover Service. The Recovers make your awning look and function like new. With superior craftsmanship and customer service, our awning specialists will recover your awning at a price to fit most budgets. whether due to age or just because you want a new color to match the building?s color, call us and we will be able to quickly provide you with an estimate. 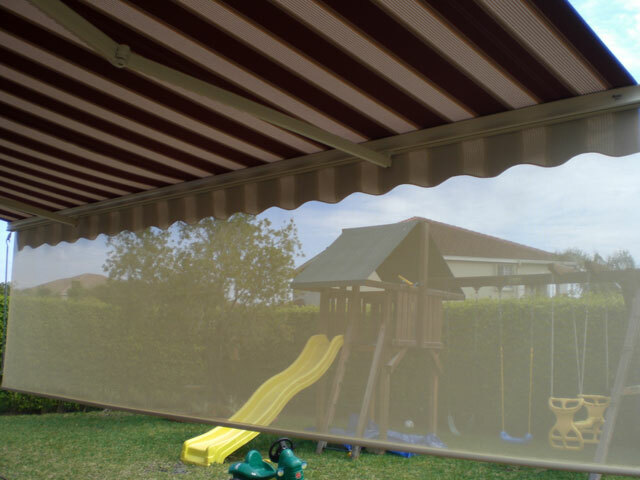 Awning recovering is often needed in order to repair tears, split seams or worn-out canvas. Our awning professionals will assess and measure your existing awning structure before providing any recommendations. Once you approve an estimate, we will proceed with a quick turnaround time to fabricate your recover. We use the best American-made materials for unmatched durability. Our expert recover techniques and materials will not only restore your awning to its original beauty, but also save you 50% off a new installation and extend the life of your awning for years to come. We are confident that you will be completely satisfied with your awning recover, so we offer written warranties on all our work. CSI Codes covered by Yahan Inc. 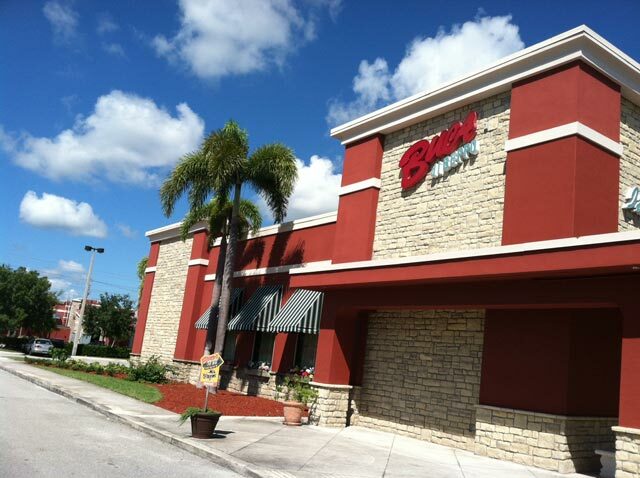 Exterior Protection 10 71 00, Exterior Sun Control Devices 10 71 13, Protective Covers 10 73 00, Awnings 10 73 13, Canopies 10 73 16, Awnings and Canopies 10 73 20, Car Shelters 10 73 23, Walkway Coverings 10 73 26, Fabric Shade Canopies 10 73 40, Fabric Architecture 13 31 20, Tensioned Fabric Structures 13 31 23, Cable Supported and Fabric Structures 13 31 30. Drapery made with Sunbrella fabric not only ties together your outdoor style, it protects you from the sun's harmful rays. The use of sheers, canvas, or decorative patterns will make your design flow from one space to the next. Not only does drapery add that finishing touch to your outdoor room, with the Skin Cancer Foundation's seal of approval, your family can enjoy the outdoors with peace of mind. Drapery Motorized and Drapery Manual Models.